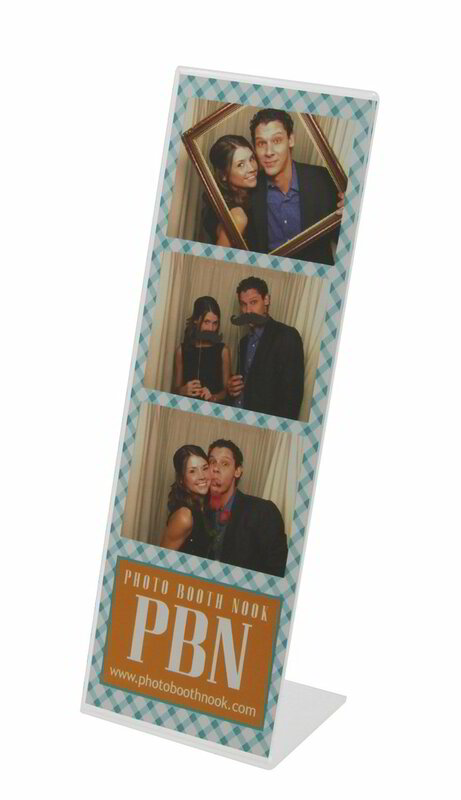 Our Photo Booths are great for any event! Corporate Events, Holiday Parties, Galas, Marketing Events, Public Events, Team Building, Grand Openings, and much more! ASK ABOUT OUR PROMOTIONAL ADD-ON'S! See below for our professional on-site printing photo stations! Automatically download & print Instagram + Twitter photos with a specific hashtag on your own custom branded layout. Direct guests to branded microsites to share and increase impressions even after the event. You can view and download the list of e-mails and names of guests who shared onsite & offsite, view impressions and reach data, and build & export reports. Automatically trigger e-mail follow ups/autoresponders for those who share via Facebook or e-mail. You can use follow ups to create more impressions, or book more gigs. Customize our interface to fit the look and feel of your brand. We'll customize the colors, the app background as well as the Welcome & Idle screens. 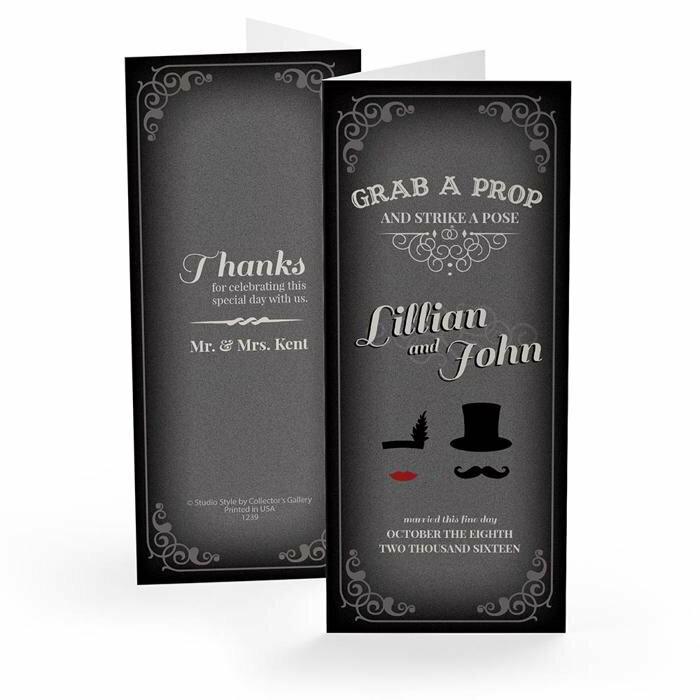 Allow your guests to print from two different layouts designs, or use a Green Screen with any number of backgrounds to choose from. Not Just A Photo Booth! Using our photo services with the Marketing package comes with great advantages! • Send automatic follow-up emails during the event or after the event. Customize your booth's appearance for your event! Take a look at some of the most popular add-on's for protecting your photos! Customized for your event, these folders are made from sturdy cardstock material and holds up to purses, pockets, and party animals! Makes for a colorful, inexpensive event giveaway or wedding favor. The slanted acrylic frame provides guests with an instant opportunity to show off their photo booth snapshots! Strips slide right into the crystal clear acrylic frame. More than a photo booth, we provide an experience. Take your photos. Share and print your photos. View your photos on a cloud Microsite during and after the event. And with the Marketing features, we can drive exposure to your company or brand. Data Capture - Capture e-mails and phone numbers to build reports for future marketing campaigns. Increase traffic and brand awareness and bring your event to the next level with our on-site Photo Stations! This is different than a photo booth, and is a professional picture opportunity with your custom backdrop or set, for example Photos With Santa, or a formal portrait session for guests, employees or clients. Guests can purchase print packages on the spot with your custom photo folders! Sizes include 4x6, 5x7 or 8x10 photos printed immediately. "We used Damon Bilger for his Photo Booth services for our company's annual holiday gala. The whole process of working together was great! The team was responsive during the prep process, timely onsite, and so friendly. Our staff loved the booth and they managed to keep everyone happy despite the lines. The props were great and their set up was very neat! Loved working with them and look forward to doing so again next year!"